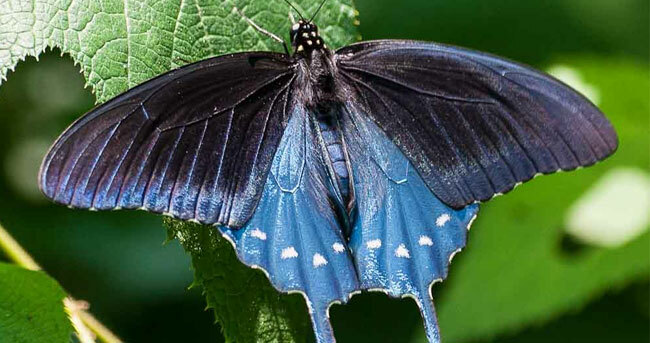 With about 175 butterfly species that either breed or migrate in North Carolina, this place never disappoints you especially if you are a macro photographer, or researching about odonates, especially butterflies. 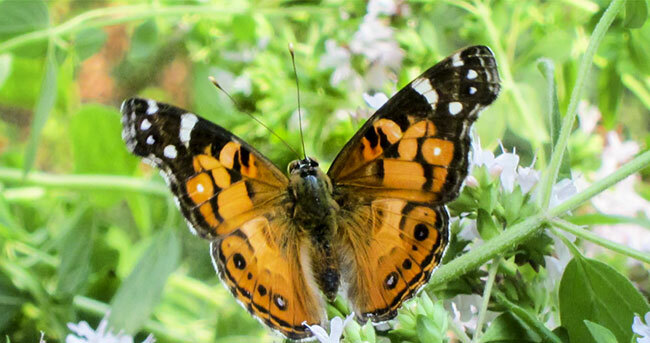 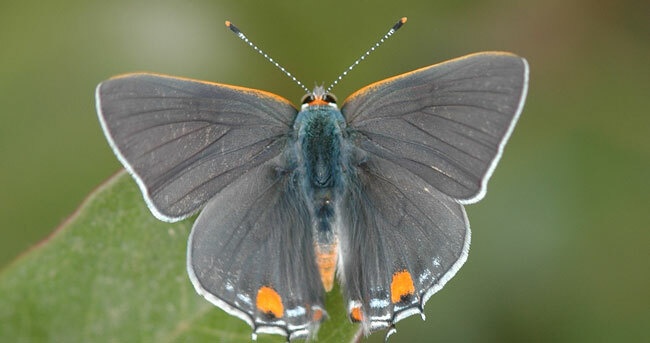 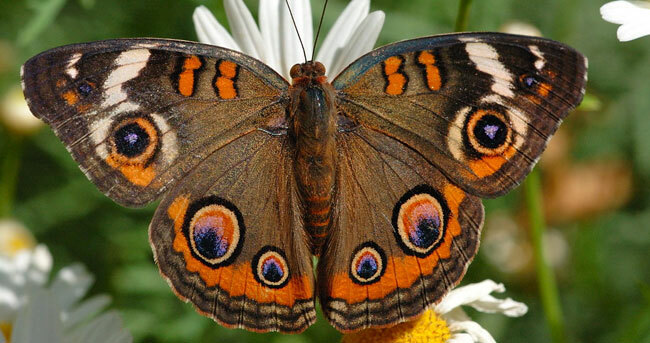 The many species of butterflies in North Carolina include the Gossamer-wings, skippers, the papilionoidea, the goatweed leafwing, tawny emperor, the viceroy etc. 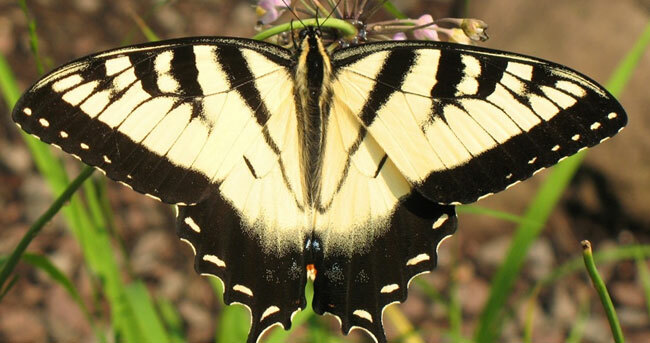 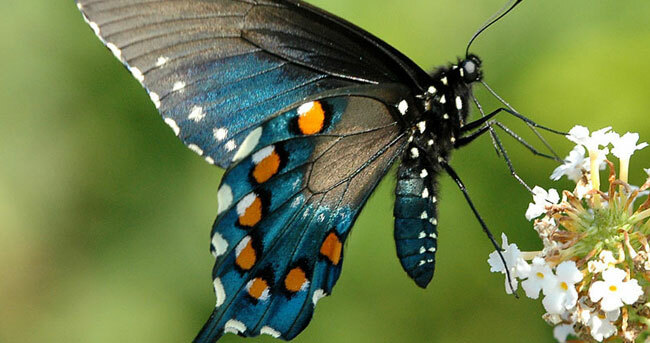 The Eastern Tiger Swallowtail is considered to be the most famous butterfly of North Carolina. 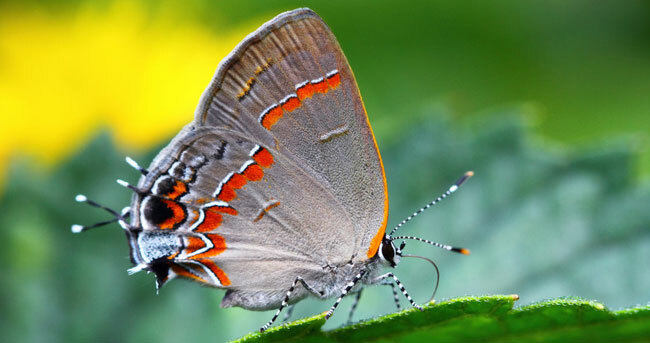 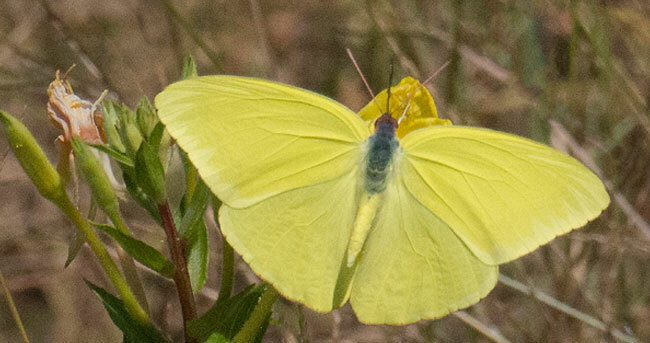 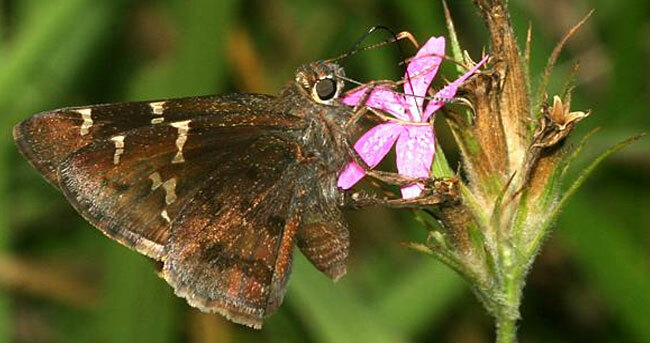 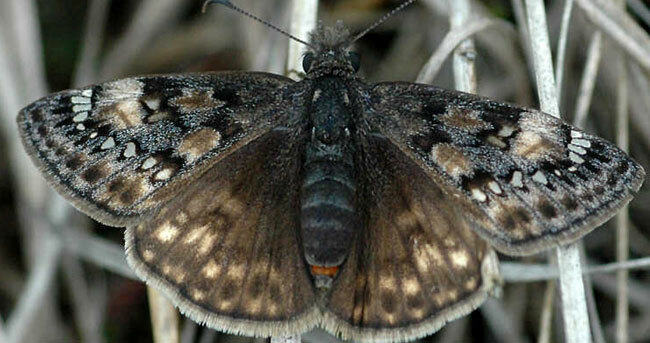 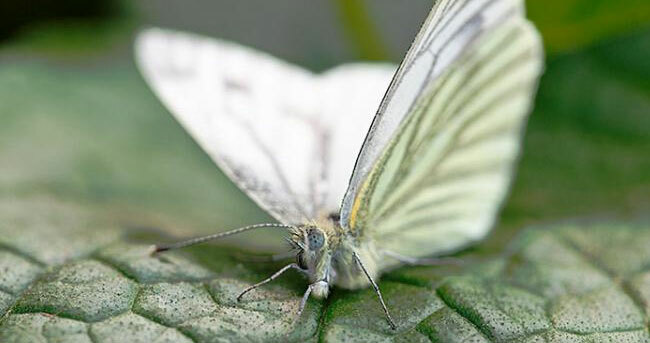 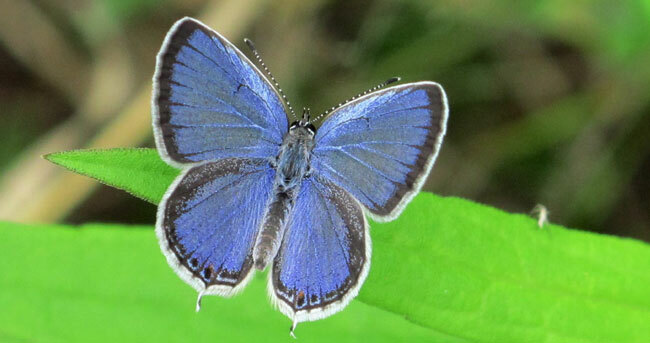 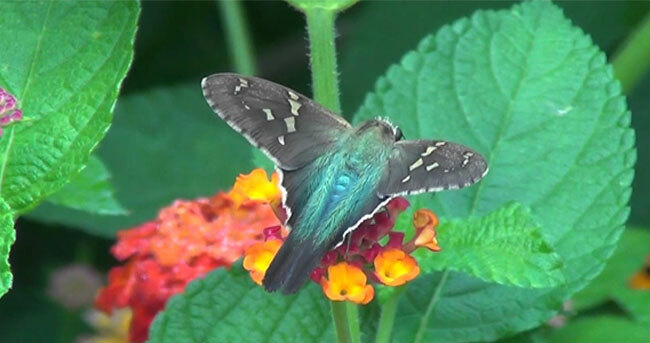 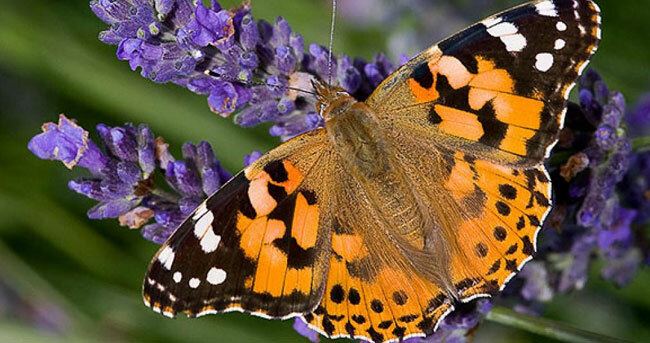 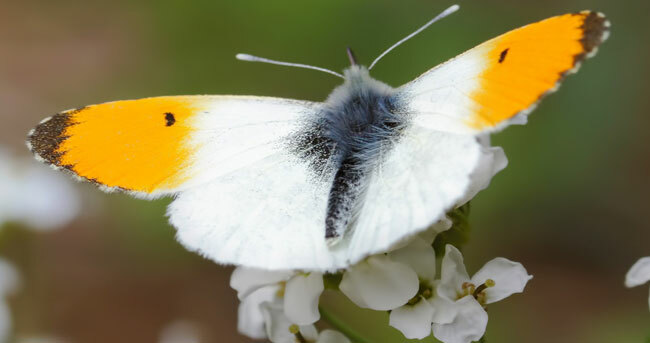 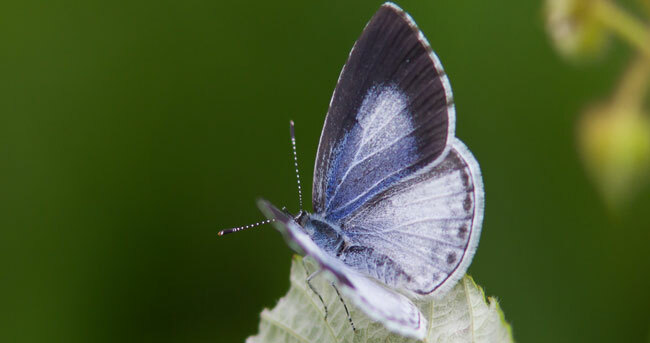 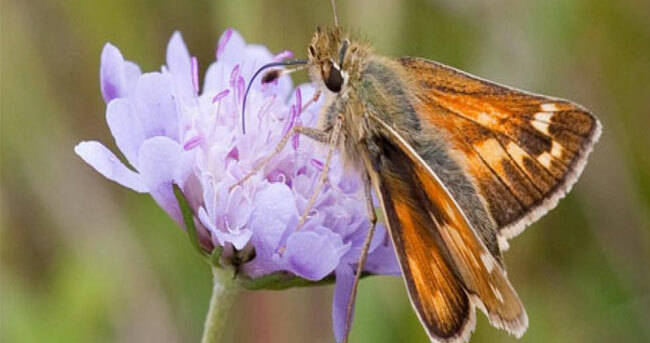 But among all the other species the below mentioned butterflies are mostly seen. 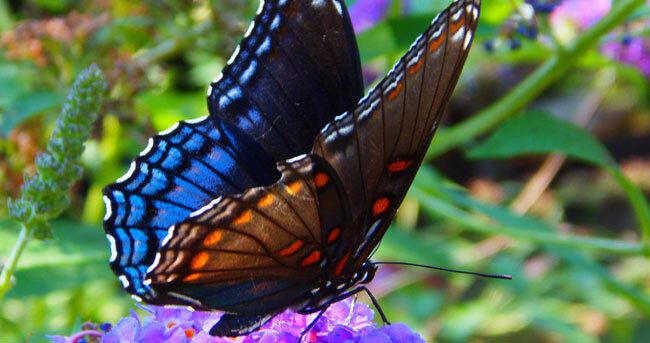 If you are participating in the 100 mile challenge or camping across North Carolina, you will be able to see these natural wonders everywhere. 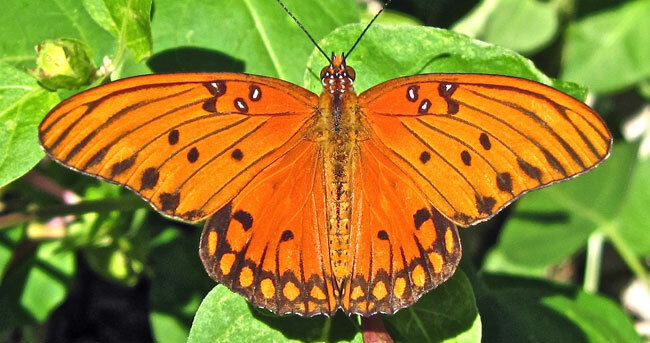 Small winged wonders of North Carolina, the butterflies will please anyone who can appreciate beauty. 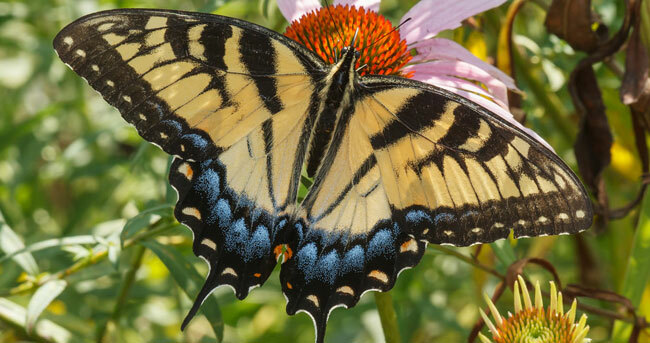 As they feed on diverse flowers in the state parks mostly, any hindrance on the natural ecosystem will be fatal for them.